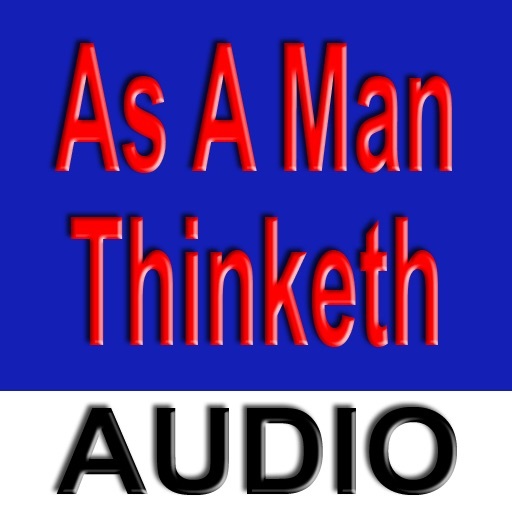 As A Man Thinketh, by James Allen, is one of the most popular new thought movement books and is considered to be one of the key books of the self-help genre. 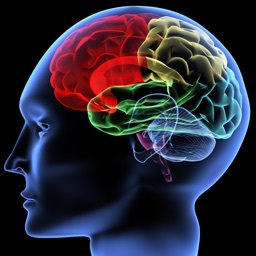 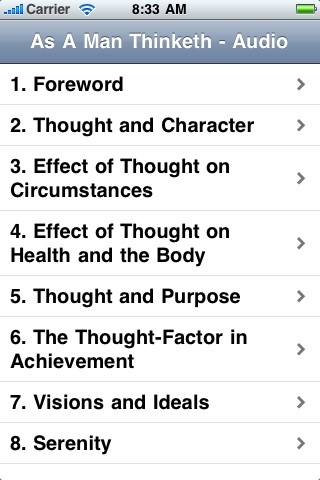 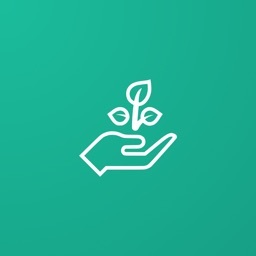 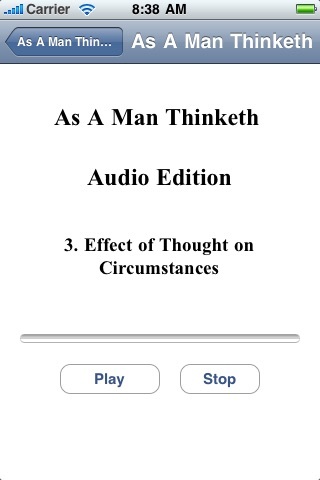 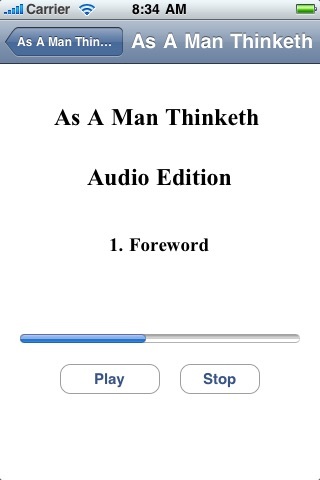 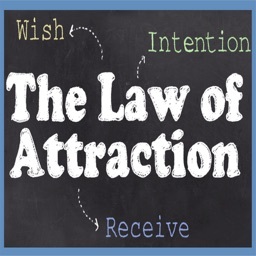 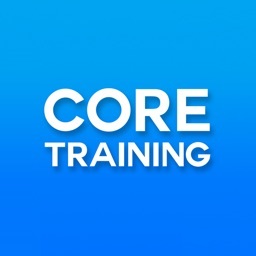 As A Man Thinketh is presented here in a high quality, audiobook edition with mobile listening in mind. 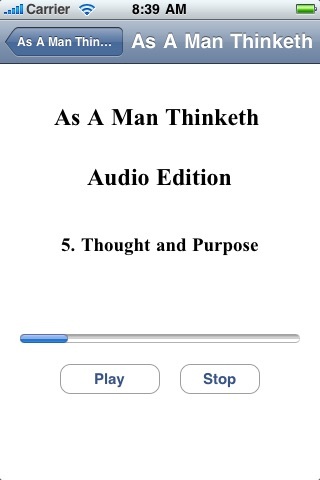 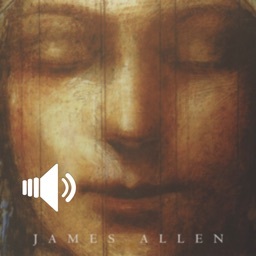 If you are a fan of James Allen and his writings or are looking to have one of his most important books in a audio edition, then this version of As A Man Thinketh is for you.